$40, 000 price reduction since listed! 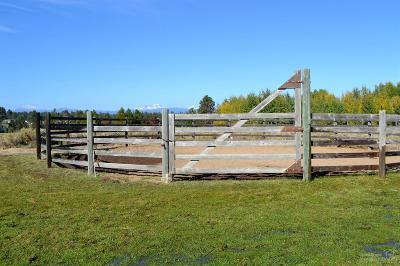 Turnkey--building ready horse property. 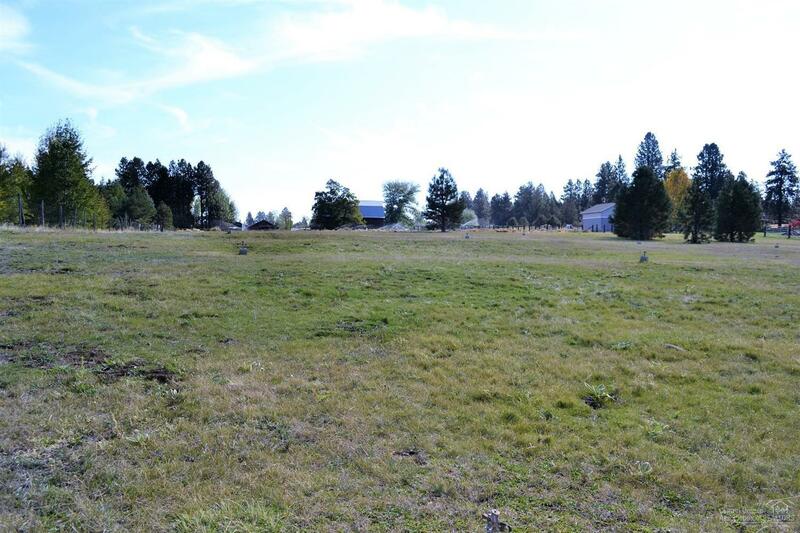 Conditional use permit in place, and approved for standard septic. 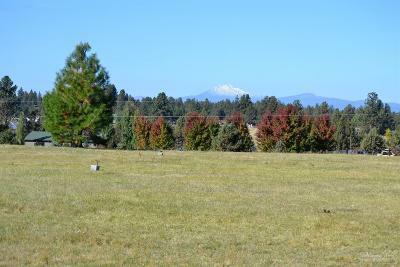 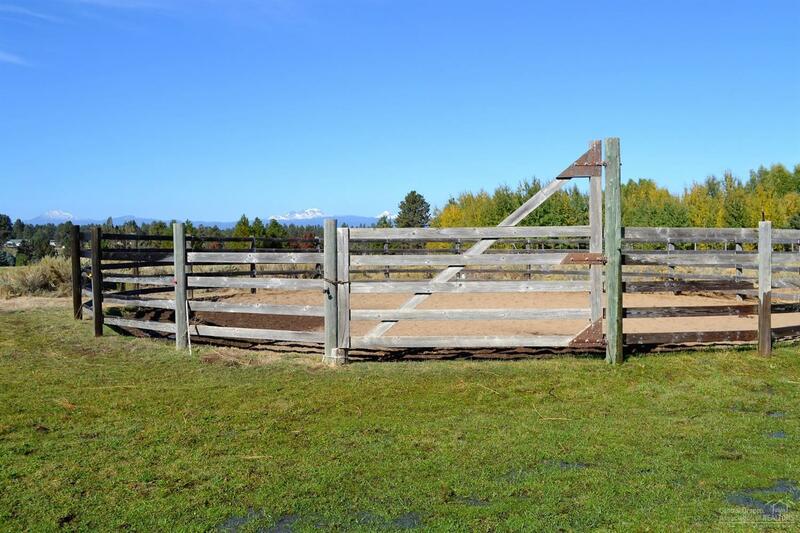 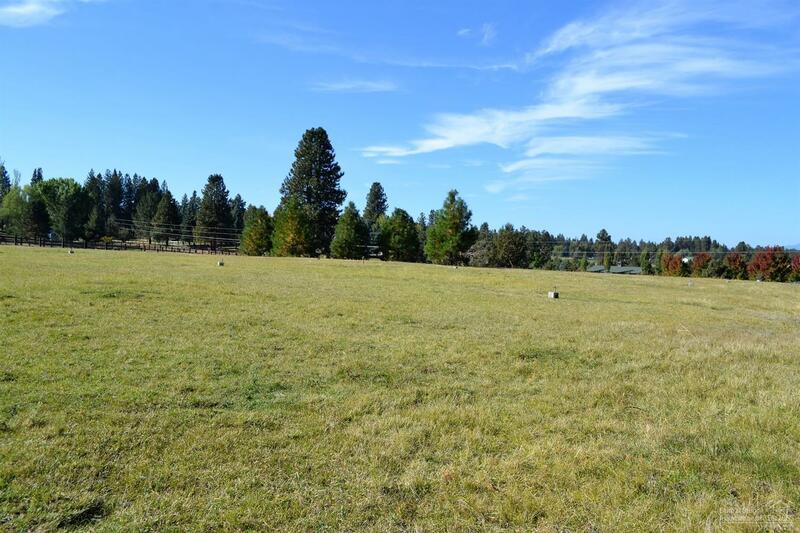 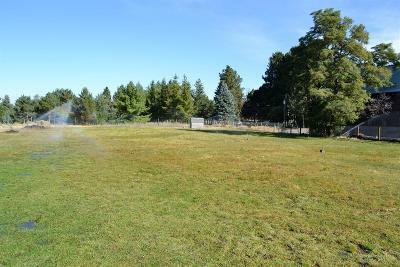 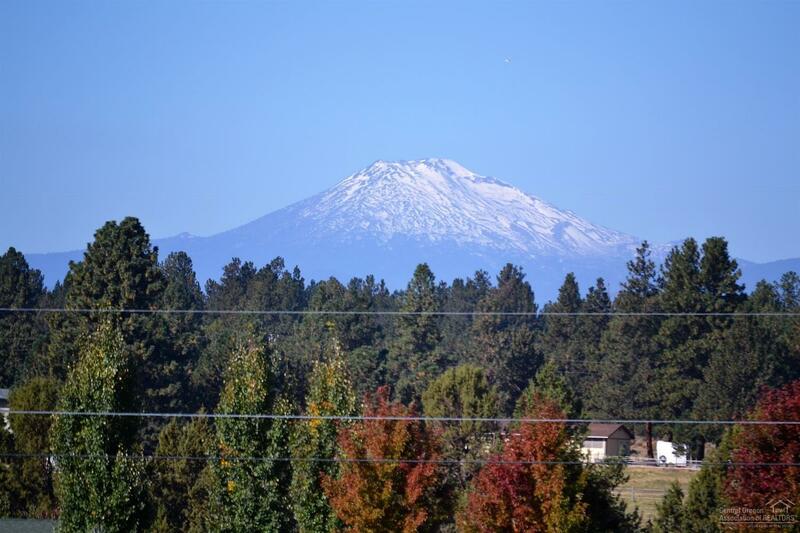 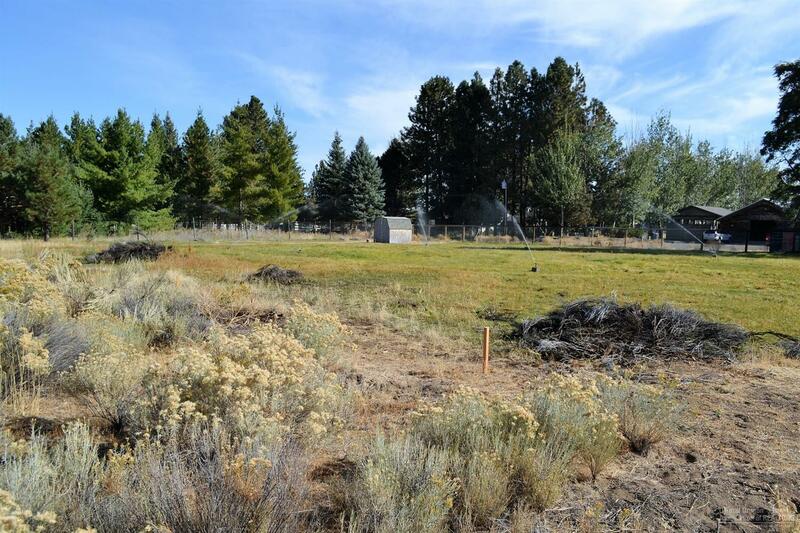 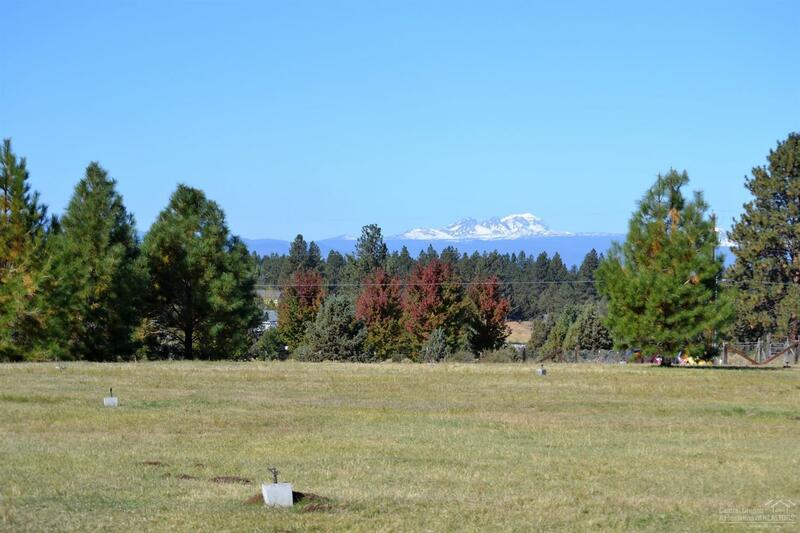 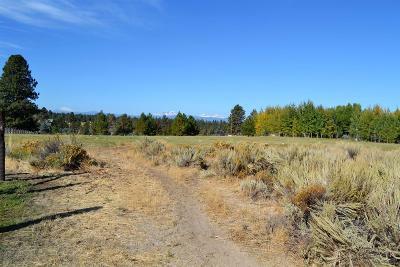 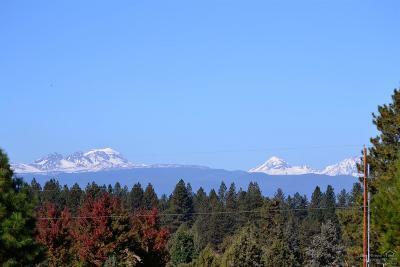 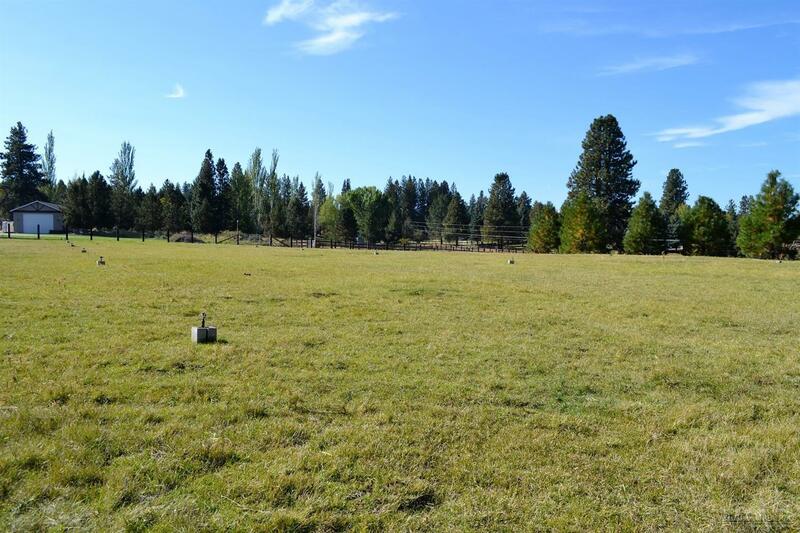 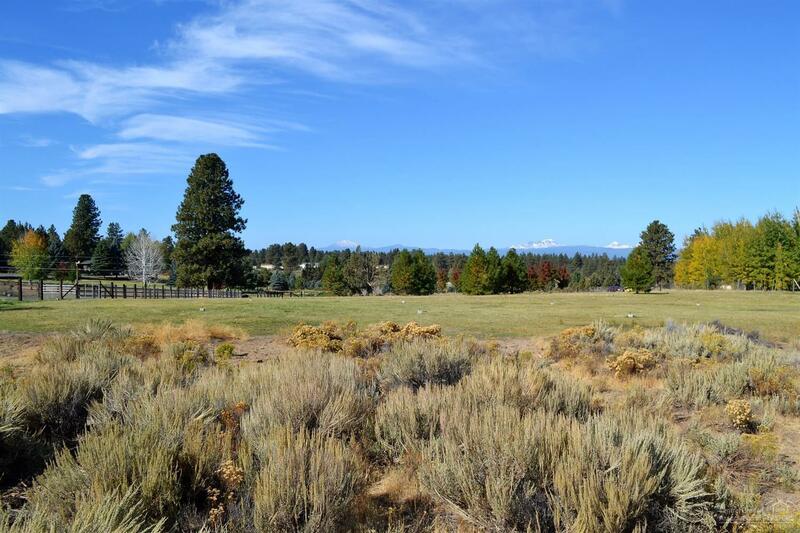 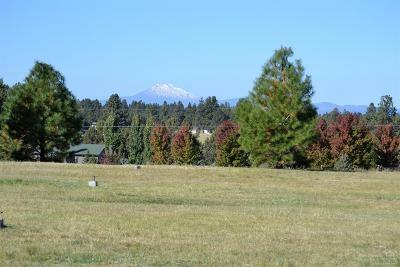 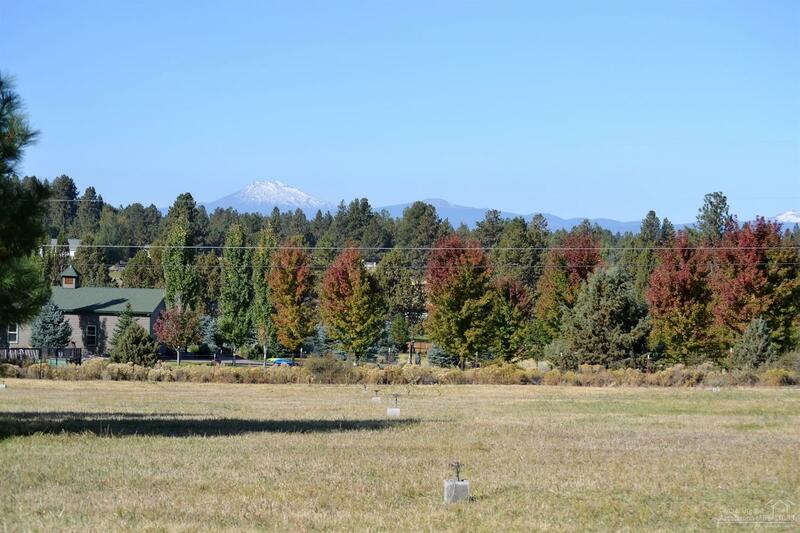 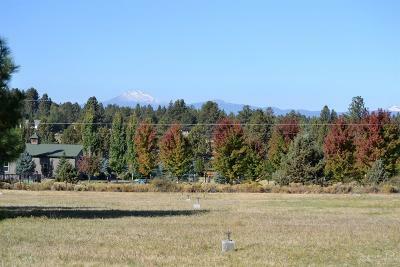 Fenced--shared well on this property--3+/- acres of irrigation--underground sprinklers--great Cascade mountain views--round corral. 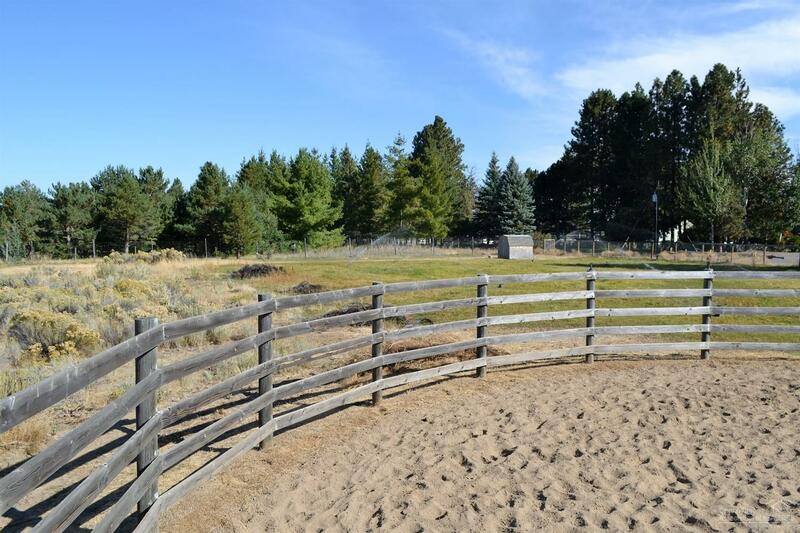 Now $289, 000!